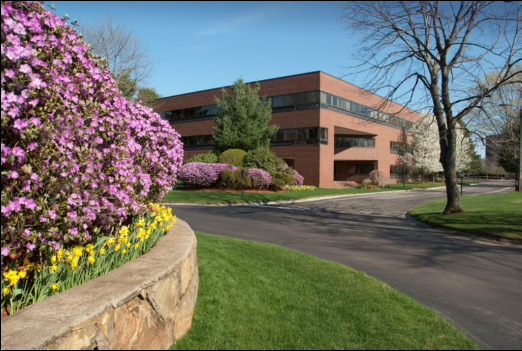 GLS Landscaping and Maintenance provides full-service landscaping and maintenance services to commercial properties including office parks, corporate campuses, retail spaces, multifamily residential, and industrial parks. We have experience working with commercial developers, property owners, property managers, homeowners' associations, and property owners' associations. As commercial property owners ourselves, we provide a unique perspective when it comes to maintaining our customers' commercial properties. We understand the importance of having a well maintained surrounding landscape that is not only aesthetically pleasing, but also functional, durable and affordable. Not only can we maintain all aspects of your exterior landscape, we can provide you with a reporting system that will keep you up to date on the condition of your property. We will monitor the health of your landscape, as well as, offer you ideas on how to enhance your overall commercial landscape for the long term. We will also work with you to come up with a pricing plan that is affordable and within your budget. In addition to landscape and lawn care maintenance services, we also provide our commercial customers with a complete range of property maintenance services including parking lot maintenance & repair, parking lot sweeping, ﻿pressure washing﻿, painting, and snow removal & ice management services. GLS Landscaping and Maintenance providing mowing services at Volvo, one of our corporate campus clients in Greensboro, NC. Receive a free estimate for our commercial services. Click on the following button or contact us via phone at 336-643-2554.